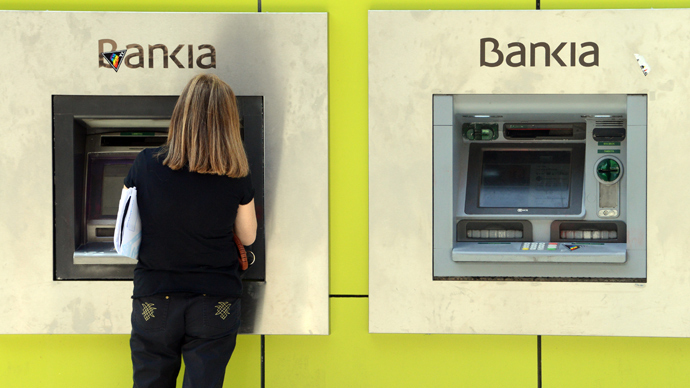 Spanish banking has suffered another blow, after its biggest lender Banco Santander was fined €16.9 million for not revealing to some bond buyers “necessary information” ahead of the financial crisis. 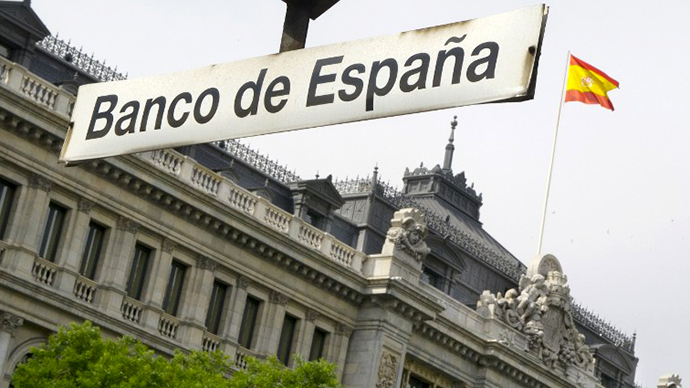 The bank, also the Euro zone's biggest by market value, had committed a “very grave infraction” while selling its so-called Valores bonds, said the Comisión Nacional del Mercado de Valores (CNMV), the country’s stock market regulator. In 2007 Santander sold €7 billion of its convertible bonds as it needed money to acquire the Dutch financial group ABN Amro, the Financial Times (FT) reports. But the financial crisis sent Santander’s shares plummeting, which translated into huge losses for investors. Santander denied any wrongdoing and said it would appeal. 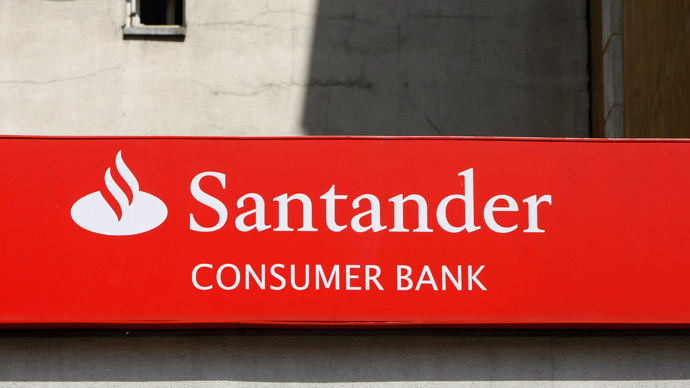 The Santander fine came on the same day as Jaime Botín, the younger brother of Emilio, the executive chairman of the bank, was fined another €500,000 for not fully disclosing his holdings in Spanish retail bank Bankinter. In the same ruling, CNMV penalized three other investment funds €400,000 for improper declaration of their stakes in Bankinter. Such large fines against Spain’s biggest lender come at a time when the country’s banking is struggling to recover from the 2012 bailout. 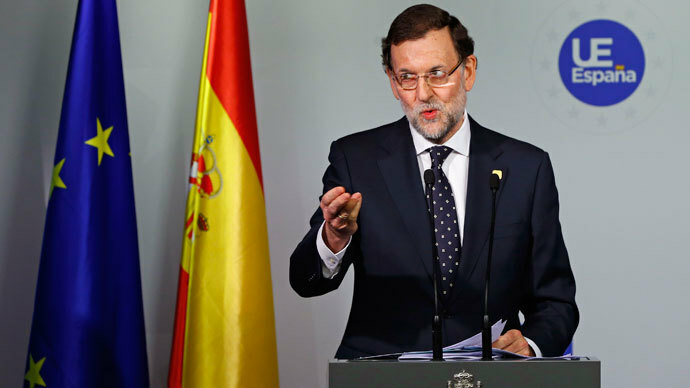 The latest data from the Bank of Spain released Tuesday show that Spain’s non-performing loan ratio jumped to a new record high of 13.6 percent in December. The mounting junk debt also weighs on Spain’s tentative recovery, as credit to households was down 9.8 percent year on year. 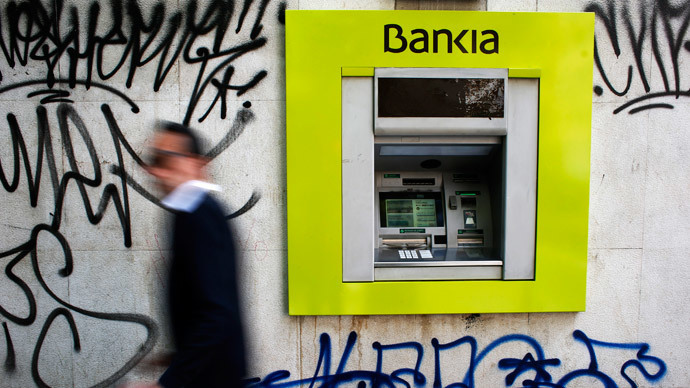 Overall, bank lending in Spain has dipped 22 percent since 2008, while between 2005 and 2008 it jumped 133 percent, the Financial Times quotes Victor Echevarria of BNP Paribas.